There are lots of cloth diaper charity organizations that collect new or used cloth diapers to be donated or loaned to families in need. This page features many of these organizations. What Do Cloth Diaper Charities Do? Cloth diaper charities do so much more than just lend out cloth diapers to families in need. They are advocates of cloth diapering in the community, and provide education and support to families who are making the transition to cloth. These organizations are usually registered charities, and are run by volunteers. They work tirelessly to make cloth diapering affordable and accessible, through education, support, and assistance. Cloth diaper lending organizations are always in search of cloth diapers to help families ditch the disposables and start a more affordable way of diapering with cloth. 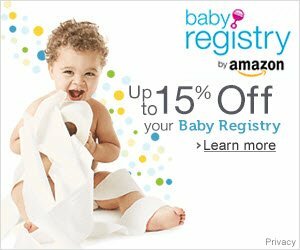 Many are registered charities and may even offer tax receipts for cash and in-kind (diaper or accessory) donations. Diapers don't need to be in perfect condition, either. Charities will strip and disinfect used diapers, and many do small repairs. While the charities run on volunteer power, donations of cash are also gratefully accepted to help pay for additional diapers and accessories, shipping, materials for repairs, educational brochures and more. Really want to use cloth but can't afford the start-up costs? 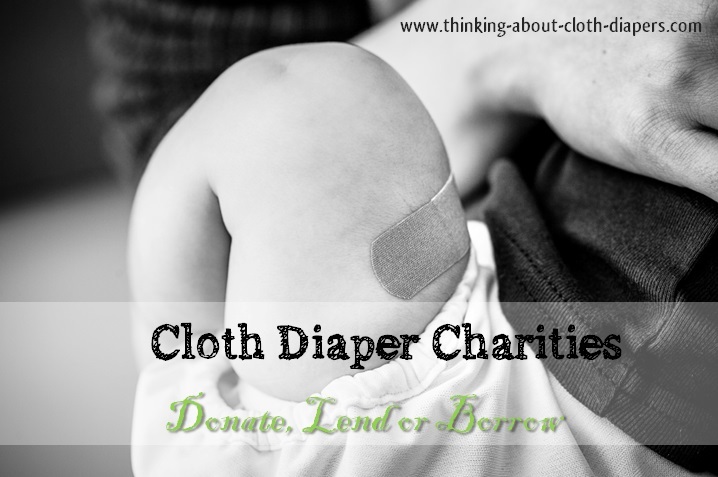 If you are struggling to finance the transition to cloth diapers, you may be eligible for a cloth diaper loan from a cloth diaper charity. Check out the list of organizations below to see if there is one close to you, or look to one of the national organizations for help. If you know of one, we'd love to include them in our directory to help build our readers' awareness of the good work they do. Just send them to this page! If you are a cloth diaper related charity, we'll add your link to the bottom of this page. To be included in our list of cloth diaper charities, please submit your information below! We try to keep this list up-to-date. You can help us by contacting us if you know of a charity we've missed! 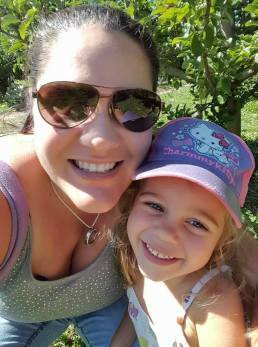 Cloth for a Cause - Canada Serving Prince George, BC, with branches across Canada! Want to profile your cloth diaper charity, just like this? Submit your cloth diaper charity here! Share a bit of information about your cloth diaper-related charity with our readers. Do you want to include your logo or some some pictures? Great! Click the button and find the first one on your computer. Select it and click on the button to choose it. Click here to uncover the rest of the form and complete your submission. Dr. Seuss' second reminder, from The Lorax provided inspiration: "Unless someone like you cares a whole awful lot, nothing is going to get better. Its' not!" It took most of the year, but we've finally pulled together our first event designed to make a real difference! This October, we're kicking off the first of (hopefully!) many charity events aimed to build awareness of cloth diaper manufacturers and retailers with strong morals and a focus on doing good things through their own charitable work. We want to introduce you to some fantastic companies who are using their brands to deliver positive changes throughout the world! Return to Fun with Cloth Diapers.